The company Importaciones Roman Canarias s.l is a trading company for the most famous companies producer of olive oil in Spain. Olive oil are on great demand as in Spain also far abroad, so we can provide you the olive oil by the best quality- price relationship. 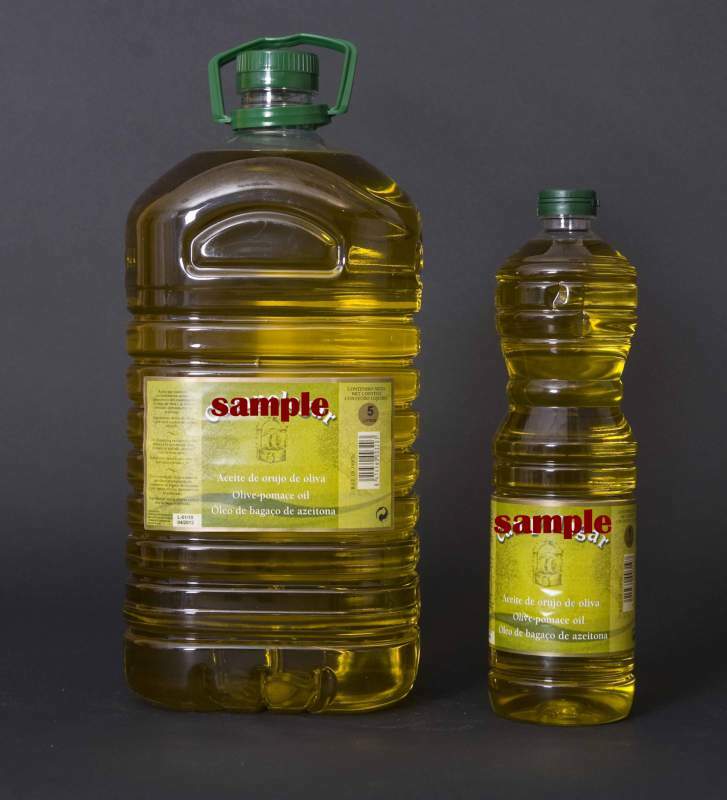 The supplied olive oil meets all world quality standards. The supplied olive oil meets all world quality standards and all this confirmed by quality certificates. The products are made with help of the most modern equipment and pass quality checks on all production levels. We have available all documents necesary for your market. We quote CIF price worldwide. Precio increíble de Pomace olive oil (1ltr/1,84eur) en Santa Cruz de Tenerife (España) de la empresa Importaciones Roman Canarias, S.L..